Star Monde was established in 2001, it is a small boutique business working with other professionals to deliver high quality services that meet the needs of clients. The professional services offered at Star Monde are delivered with care and have the ability to make a considerable difference to people's personal and professional lives and a more sustainable community. We specialise in coaching individuals and groups and communications including planning, strategy, promotions, writing, editing; working with other coaches and consultants, graphic and web designers as appropriate. All projects are carefully managed by the principal of Star Monde, Geraldine Star. Geraldine is an inspiring change agent who has undergone many transitions in her professional life taking her on a journey to the 'getting of wisdom' through learning and self reflection. She has helped many people to get clear about their objectives and work towards a vision of better possibilities. Her work has inspired significant change for individuals and workplaces and people in the community. Geraldine has worked in the education sector, in Government communications and established her own business. She held senior management positions in Government and was the inaugural Chair of the Board for a major independent school in western Sydney. 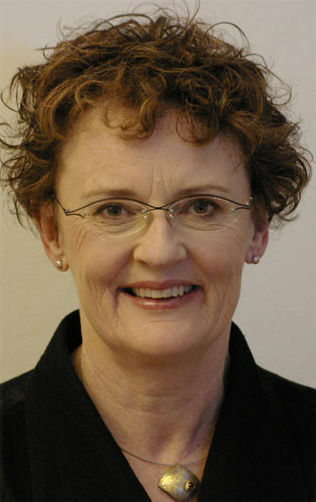 She taught Public Communications at the University of Technology, Sydney (UTS). She was a coach/mentor and an assessor for the NeuroLeadership Group (formerly Results Coaching Systems) working with people from throughout Australasia. She is a life long learner, recently completing a graduate diploma in writing at UTS. She also holds post graduate qualifications in communications, education, management; Certificate IV in Work Place Training and Assessment and has international qualifications as a coach - International Coaching Federation (ICF) - Accredited Certified Coach (ACC). She was a member of the ICF's Credentialing Workgroup.